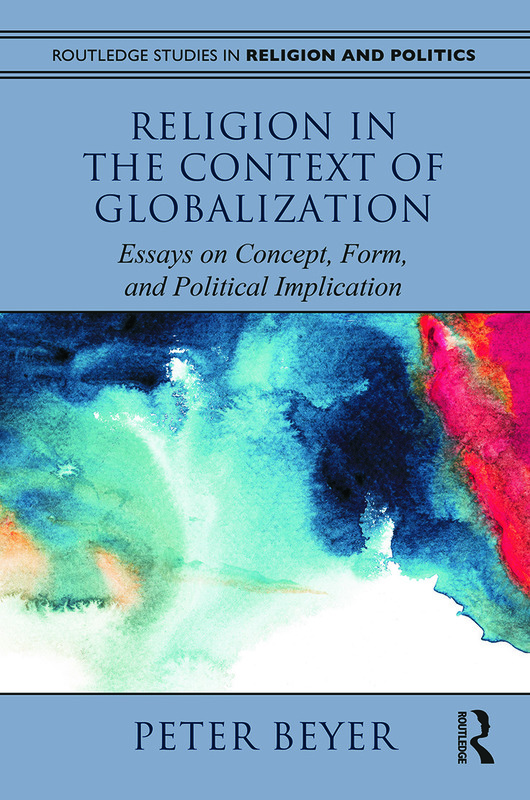 Featuring a newly written introduction and conclusion which frame the volume and offer the reader guidance on how the arguments fit together, this book brings together ten previously published pieces which focus on the institutional forms and concept of religion in the context of globalizing and modern society. The guiding theme that they all share is the idea that religion and globalization are historically, conceptually, and institutionally related. What has come to constitute religion and what social roles religion plays are not manifestations of a timeless essence, called religion, or even a requirement of human societies. In concept and institutional form, religion is an expression of the historical process of globalization, above all during modern centuries. What religion has become is one of the outcomes of the successive transformations and developments that have brought about contemporary global society.